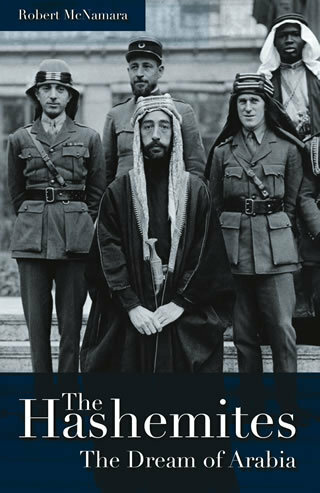 The story of the Arab Revolt during the First World War and the Hashemite princes who led it is one of wartime expediency, double-dealing, and dynastic ambition, coming to a head at the Paris Peace Conference in 1919, which shaped the modern Middle East. The story of the Hashemite dynasty at the Conference is the story of the birth of the modern history of a region that is now more than ever at the center of world affairs. Here Robert McNamara argues that the British cultivated the Hashemite Sherifs of Mecca more as an alternative focus for Muslim loyalty away from the Ottoman sultan than as leaders of truly independent nations. At the same time, the Sykes–Picot Agreement divided up the Middle East between Britain and France. The sense of betrayal that this caused has colored Arab nationalists’ views of the west ever since.